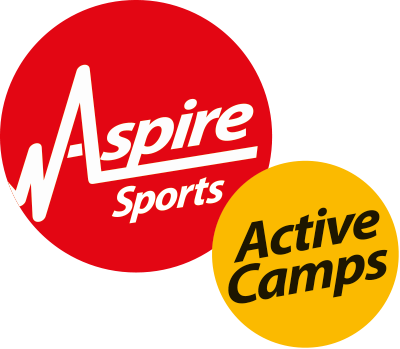 Aspire Active Camps is an Ofsted registered provider, not only for your peace of mind but also to give you the flexibility to use childcare vouchers with us. All of our programmes are on the Voluntary part of the childcare register. Our policies and procedures are regularly updated to ensure we meet all necessary requirements and the welfare of your children in our care always takes priority. Ofsted aim to inspect our venues to ensure we meet their requirements. This is done on a three year cycle and reports are available from the Ofsted website. Furthermore, this information, our registration certificate and past feedback will always be available at each of our venues. If you want your child to experience SUPER childcare during the school holidays then click here to make a booking.